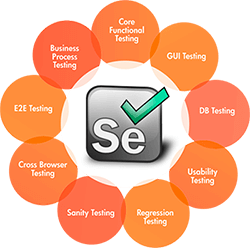 DEVTAC has been very efficient in terms of Selenium Development in the Philippines, and we have well-experienced testers who have good knowledge in utilizing these. Manual Testing is finding out defects or bugs in a software program. The Tester plays an important role of verifying if all the features of the application are working correctly, without using any automation tools, which means that it is a time consuming test. Testing is an important phase of software development life cycle. 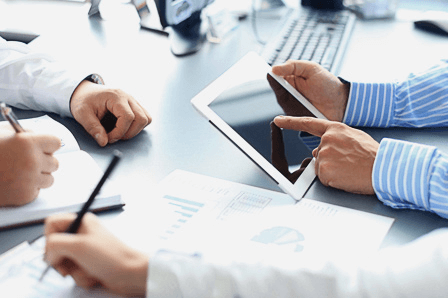 You can't expect a reliable product at the end of the development process without testing. Penetration Testing is the phase of testing that is performed by a third party once a normal testing is passed. This testing approach aims to find loopholes or database instability issues in the application. 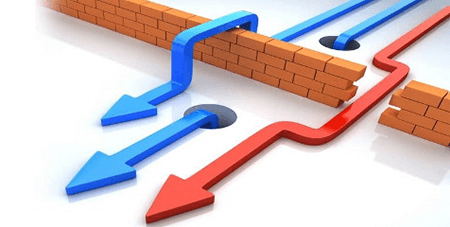 DEVTAC use Selenium for its Penetration Testings. Because of that, our Selenium testers are able to perform penetration testing over any type of web application regardless of language, technology, and platform.